political attention and social awareness leaving mentally disabled people with few choices for treatment. 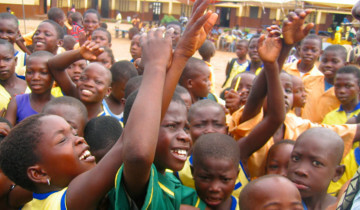 the Millennium Development Goal One (MDG 1) target of reducing poverty and hunger by half by 2015.
research and advocacy organization set up to advance and protect human rights in Ghana. They came as interns, from all over the world. 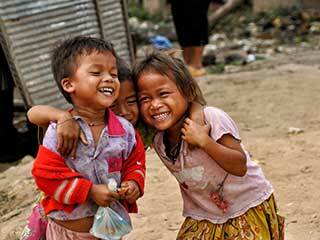 And they had wonderful experiences during their stay at HRAC. 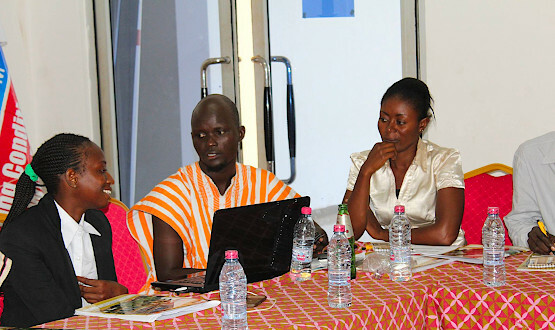 Speaking up about human rights is one of THE MOST IMPORTANT ways that we can help to protect and promote rights in Ghana. 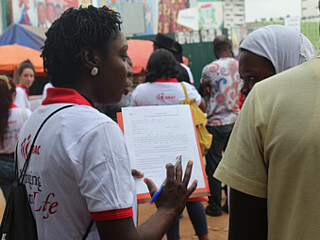 Research and fact-finding is an integral component of the HRAC. The office undertakes research on varied levels of human rights issues, both in the field and from the desktop. 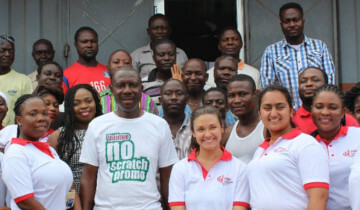 Many have said that the protection of human rights is possibly Ghana’s ‘most spectacular success’ since the return of multiparty democracy in 1992. 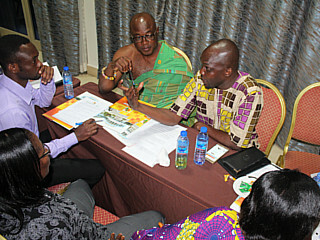 Access to justice in Ghana continues to be hindered by a range of obstacles including religion, tradition and culture. 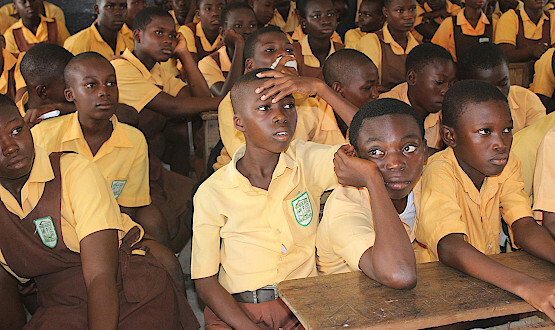 A study conducted in 2009 showed that 14% of Ghanian school students were sexually abused. In most cases the students being abused are female. 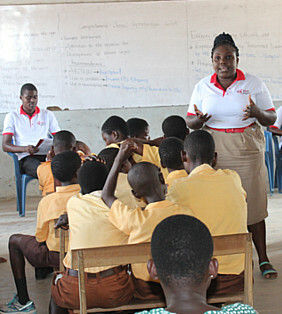 Young girls and women in Ghana are commonly victims of physical, sexual, emotional, and economic abuse. 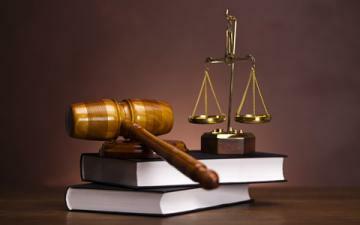 Human rights are inherent in every person and cannot, except within legally approved parameters, be denied. 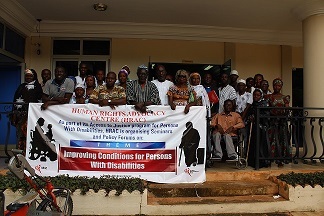 Human rights violations especially against the vulnerable, marginalised and poor are however widespread in Ghana. It takes an Organisation with the right capacity and commitment to protect the human rights of these voiceless communities. 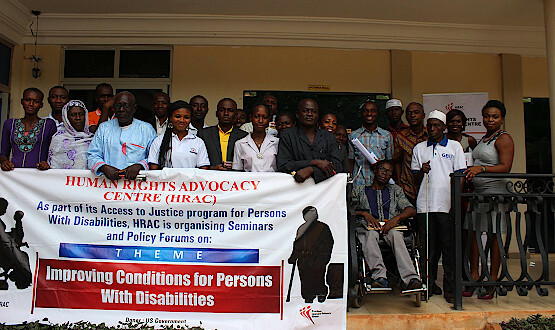 The Human Rights Advocacy Centre (HRAC) is a not-for-profit, independent, non-partisan, research and advocacy organization set up to advance and protect human rights in Ghana. 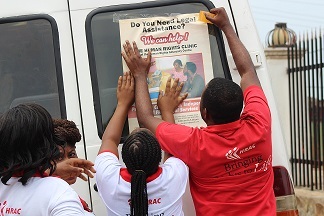 The Human Rights Clinic was set up by the Human Rights Advocacy Centre to give free legal support to the public. 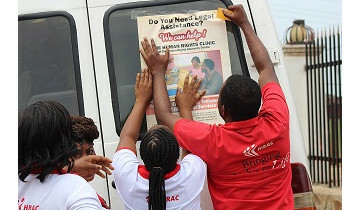 The Human Rights Clinic aims to address human rights. Since the launch of the global UNAIDS 90/90/90 Goal in 2014 to eradicate HIV, remarkable progress has been made.